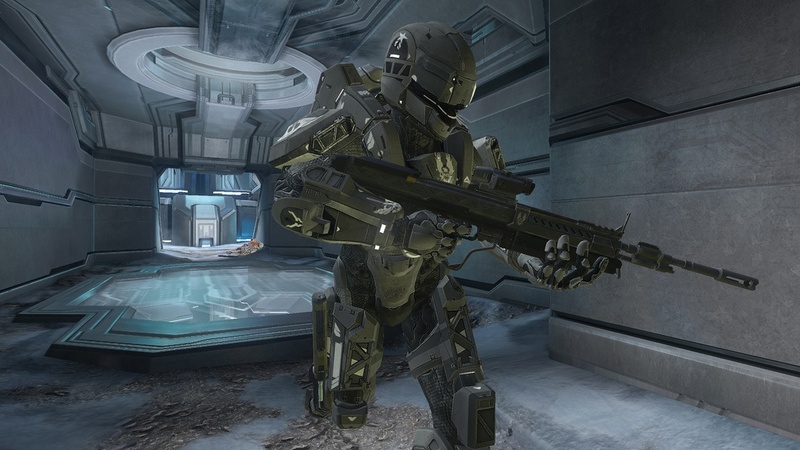 Appearing at the Rooster Teeth Expo over the weekend; developer 343 Industries announced a new Halo 4 DLC that features new maps, a game mode and plenty of armor and weapon skins. The content is divided between three collection packs: Infinity Armor, Steel Skins and Bullseye. Players will have the choice of either purchasing the pack entirely or buy it in individual pieces. The Infinity Armor collection includes variants of Mark V, ODST and Prefect armors; while Steel Skins features the game’s most popular weapons reworked in a steampunk theme. Finally the Bullseye adds two new multiplayer maps called Vertigo and Pitfall; as well as a new game mode called Ricochet which is pretty similar to Gravball. Vertigo brings some environmental features such as sending an electric shock through parts of the map, while Pitfall is a remake of The Pit from Halo 3. The Infinity Armor and Steel Skins packs will be priced at 240 MSP each while the Bullseye pack will be priced at 480 MSP. However, if you choose to purchase the whole bundle then it will cost you 800 MSP (£6.85 / €9.60 / $10). Ricochet will be exclusive to bundle buyers for two weeks before going on general release. 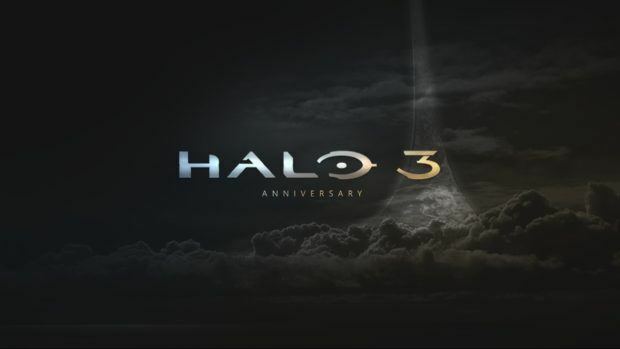 Halo 4 was recently announced as the best selling Microsoft game in UK in history.